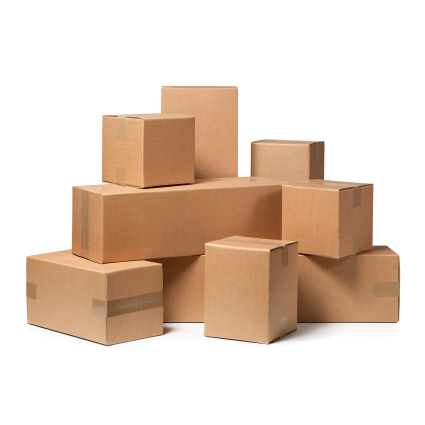 Our Chu’s Packaging Supplies mailer boxes provide extra strength and security over standard shipping boxes. The fold-over lid holds securely on its own for local shipments or taped shut to keep it snug during transit. Made of heavy duty white 200# Mullen test board corrugated (unless otherwise specified) and ships as a flat piece that needs to be folded. Ideal for automotive parts and smaller products that are oblong shaped. While we like to promote thinking outside the box, we realize that the box itself is equally important. This product is currently only available for will call pickup and local delivery. Please see full product description below for all available sizes and colors of our mailer boxes. Please see sizing chart for all mailer boxes in this size range. 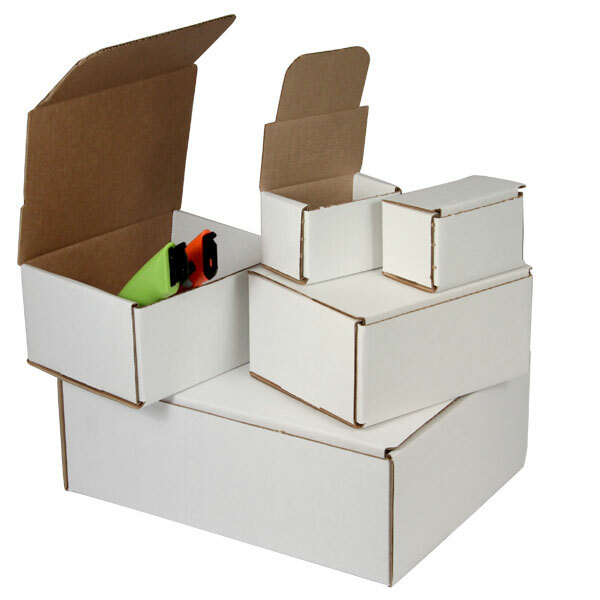 Please call in to speak to a Sales Executive about our full line of shipping boxes along with customization capabilities.